This Nimble DX-format D-SLR delivers sumptuous stills, excels at video, and is fully connected. It's fast, versatile, and ready to match your every ambition. 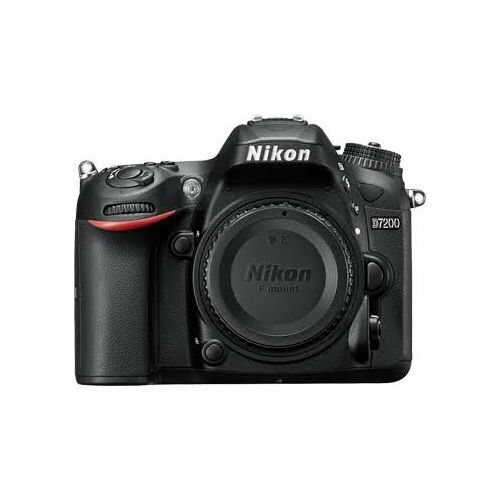 The D7200 is all about perfection. 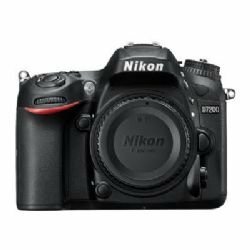 Class leading autofocus inherited from Nikon's legendary professional cameras ensures precise subject acquisition down to -3 EV. A dedicated menu for movie settings and advanced options for audio control give moviemakers more flexibility. Functions for light trail photography and smooth time-lapse movies extend creative options, and NIKKOR lenses ensure rich detail. Built-in Wi-Fi and NFC support make it easy to upload impressive stills.